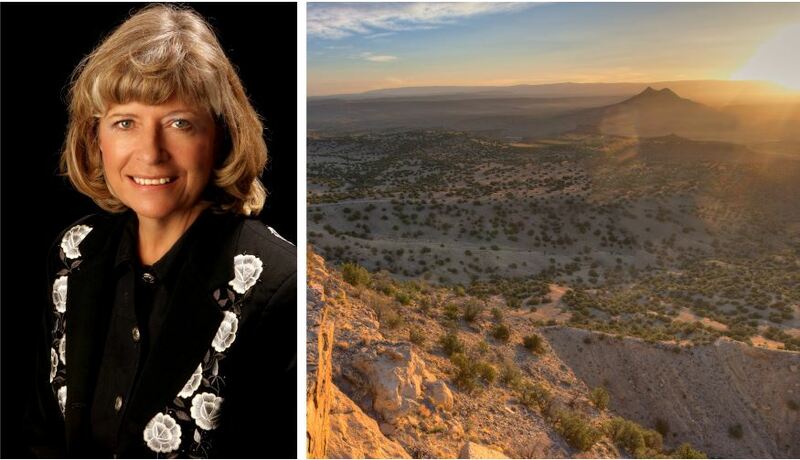 Is Karen Budd-Falen unfit to lead the Bureau of Land Management? Budd-Falen is uniquely unqualified to oversee the BLM, a department charged with managing 258 million acres of America’s public lands — and nearly 700 million acres of oil, gas, and other minerals — on behalf of the American public. She has spent her career fighting against the very existence of U.S. public lands, filing frivolous lawsuits against the BLM, working to subvert public land managers, supporting unpopular efforts to dispose of public lands, and even aligning herself with fringe extremists.